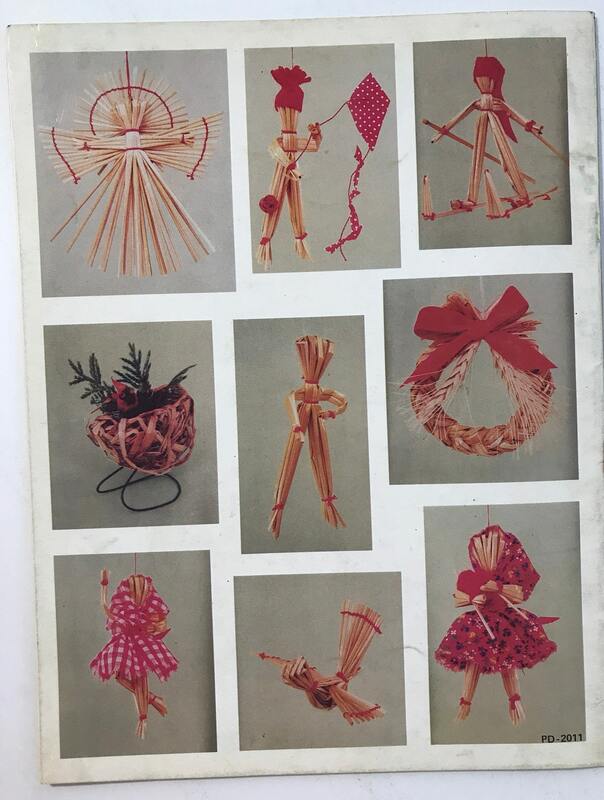 This book contains some traditional straw ornaments along with some figures that are my own interpretation and design. 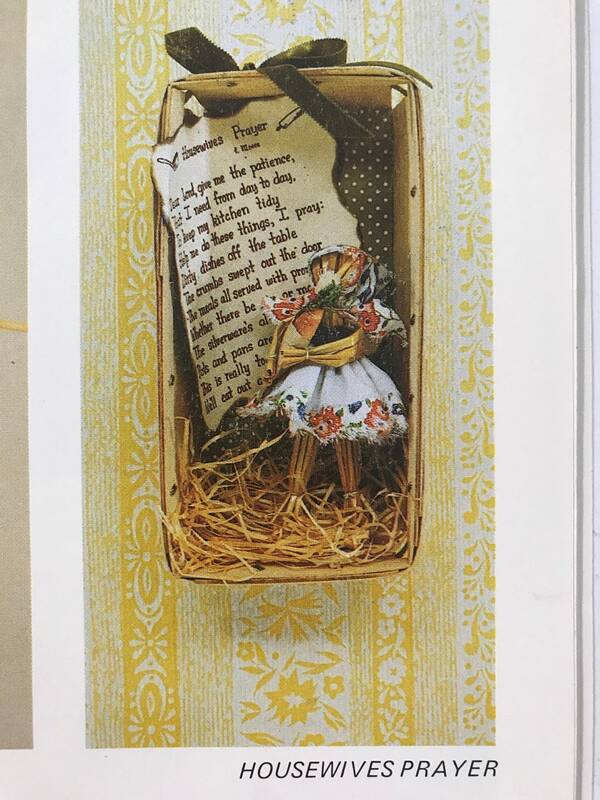 The figures and birds shown in this book can be used in ways other than as ornaments as well! 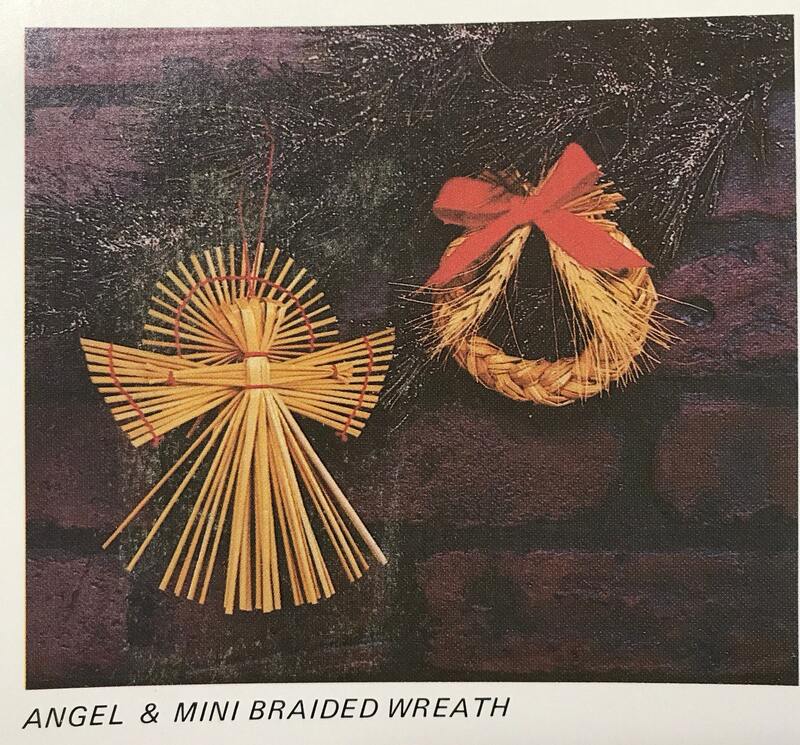 Learn how to use them on wall plaques, mini brooms, wreaths, shadow boxes, and mobiles. 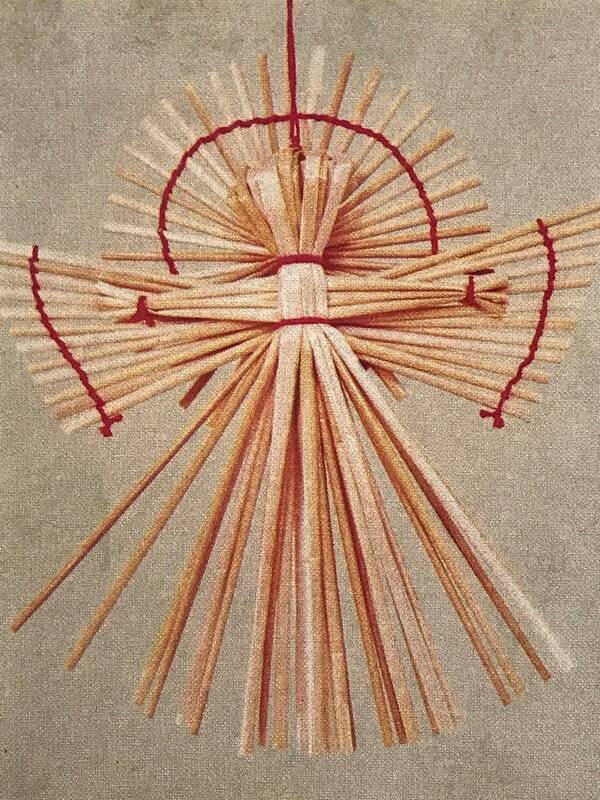 Traditionally, straw represents abundance and to hold magical powers. 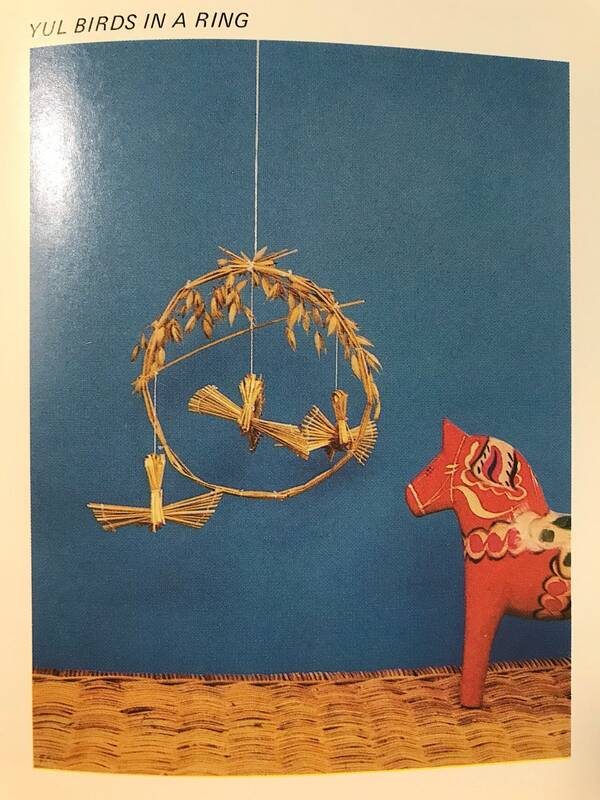 One legend tells of the Norse Christmas spirit, hiding a sheaf of oats in certain homes on Christmas Eve ad the magic of grain brought luck to the household for the following year. 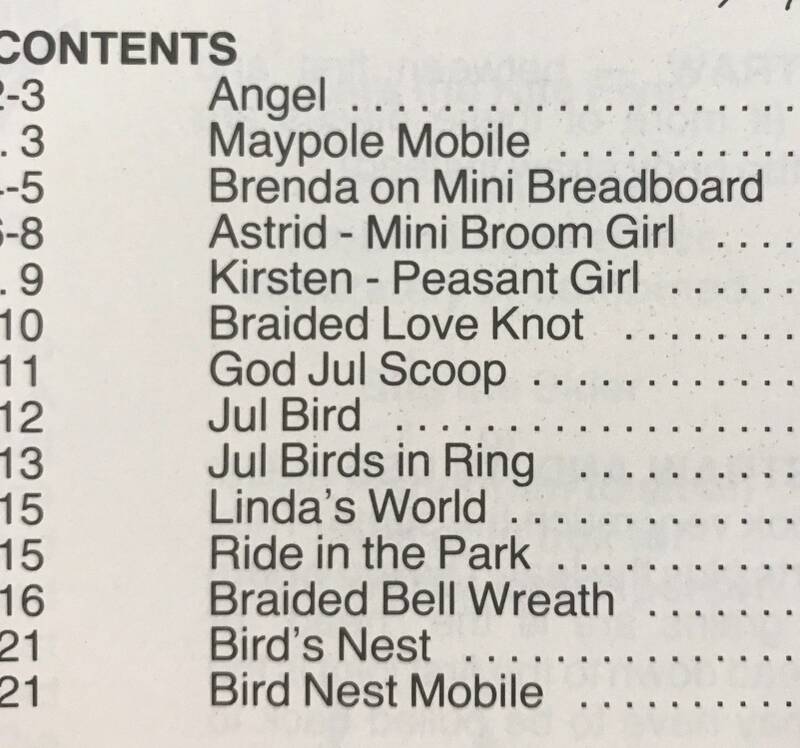 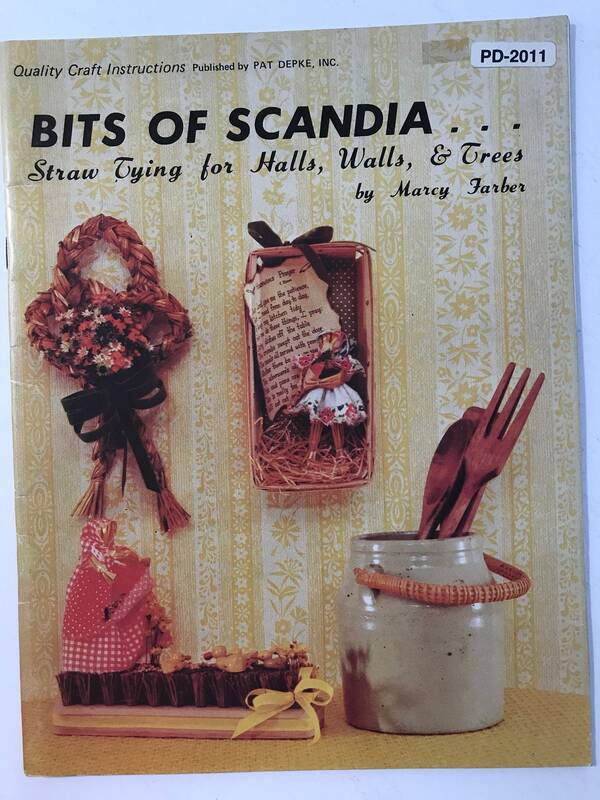 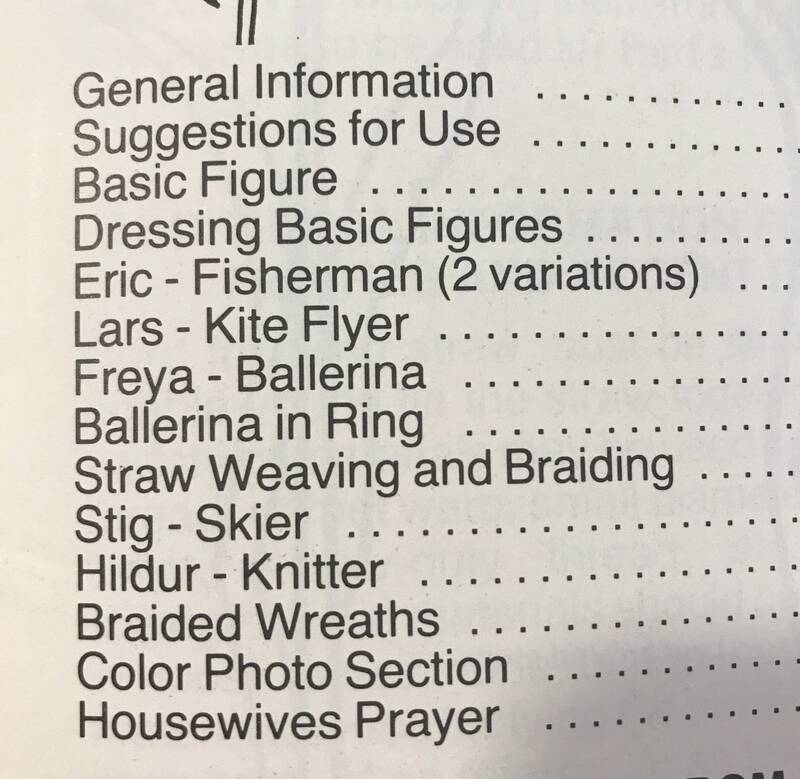 This comprehensive straw tying craft book includes straw Christmas ornaments that will enable you to add this delightful Christmas tradition for years to come.